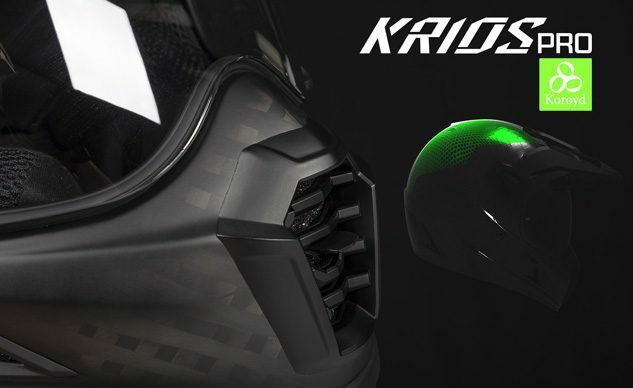 The Intermot 2018 news continues with KLIM announcing a few items from its 2019 motorcycling range. 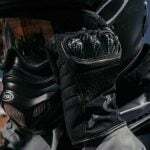 KLIM is unveiling their newest adventure motorcycle gear at the 2018 INTERMOT expo in Cologne, Germany. 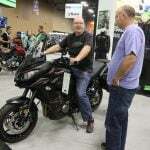 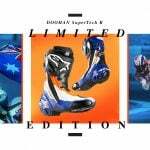 The new KLIM product will be featured in Hall 6 at Booth C38 from October 3 – October 7, 2018. 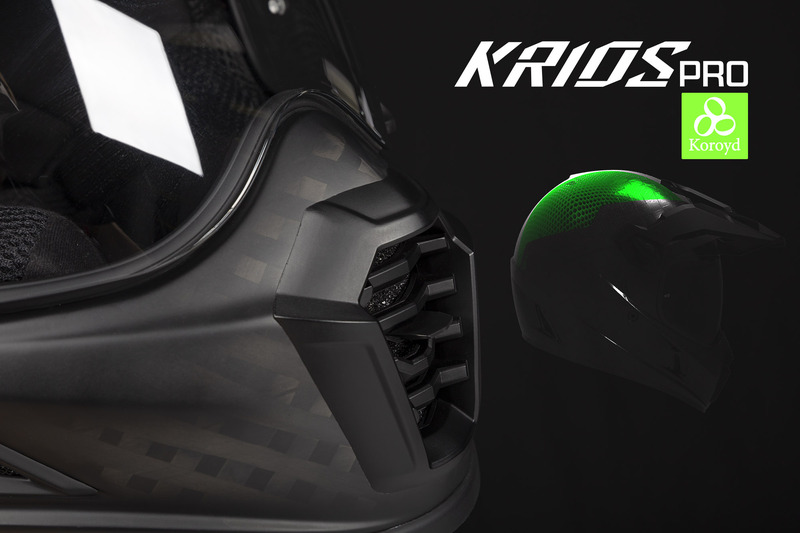 Built from the proven chassis of their Krios helmet, the Krios Pro is the next level of premium adventure helmets. Featuring Transitions®, Pinlock®, Koroyd®, and Karbon Fiber technology with Sena communications compatibility, the Krios Pro offers revolutionary safety and capability. 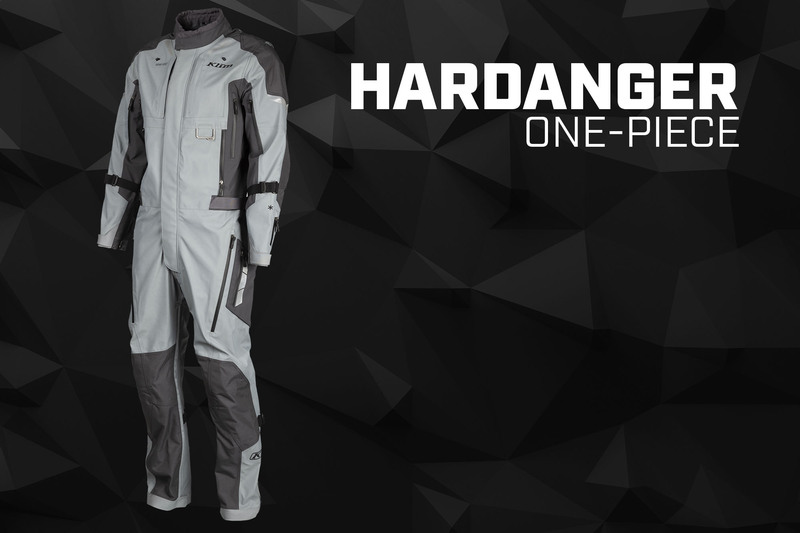 Engineered from a proven lineage of adventure and touring gear, the new Hardanger is the premier touring one-piece. 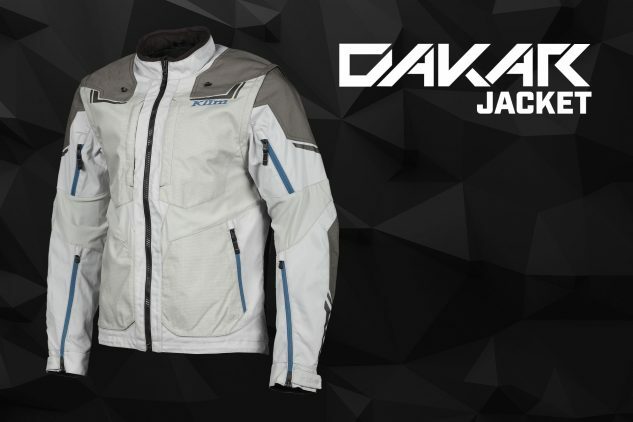 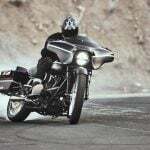 Featuring full GORE-TEX waterproofing, full D3O vented armor, intuitive ventilation, and the functional practicality that touring riders need. 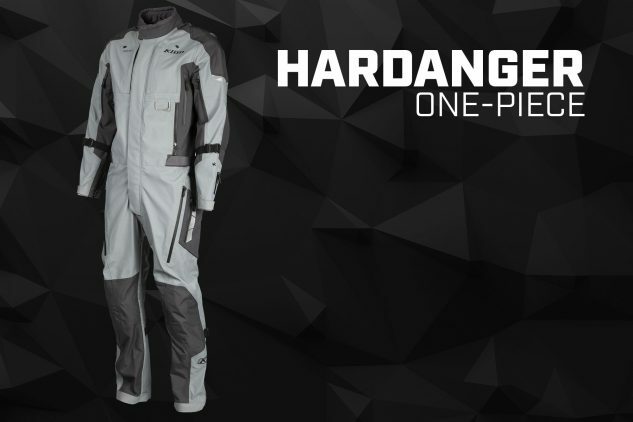 Engineered from a proven lineage of adventure and touring gear, the redesigned Altitude jacket and pants are refined for the ultimate touring experience. 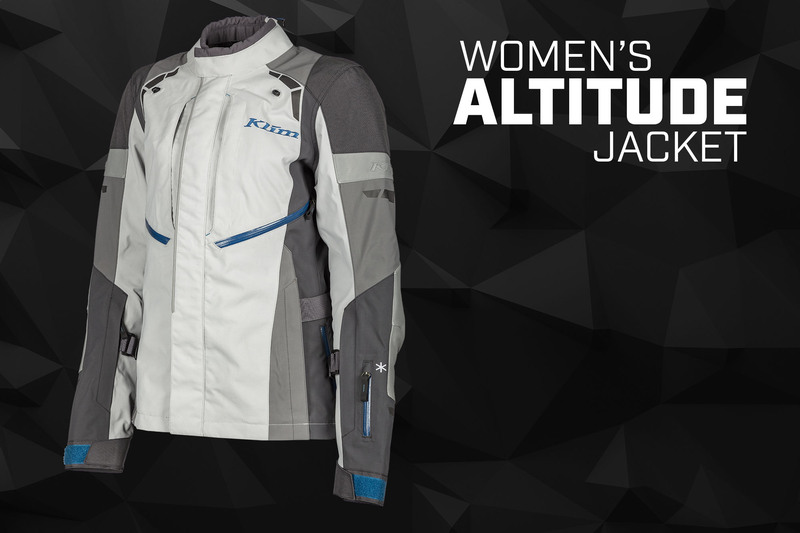 Featuring full GORE-TEX waterproofing, D3O armor, intuitive ventilation, and functional practicality that has been designed for women – by women. 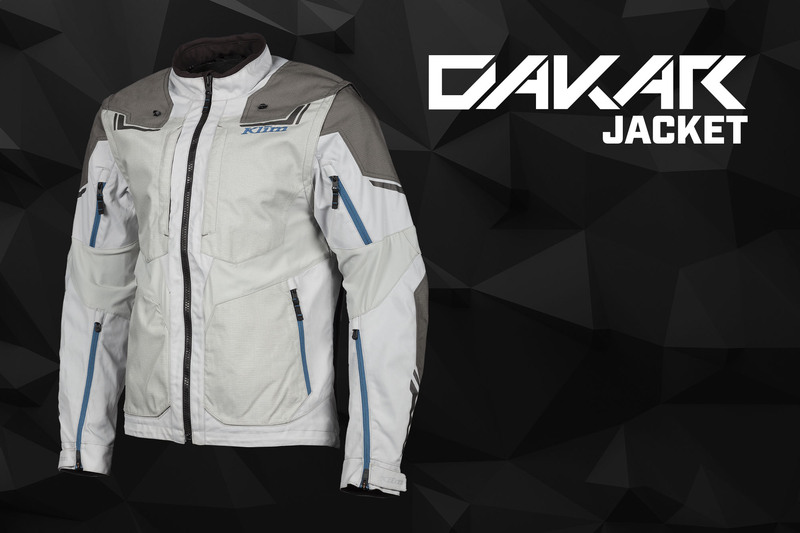 Developed from years of off-road experience in dirt bike and adventure gear, the new Dakar jacket is the ultimate dual-sport riding piece. 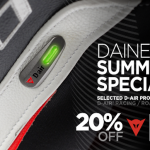 Featuring removable sleeves, intuitive ventilation and lighter, durable, more comfortable fabrics, the Dakar is for aggressive off-road conditions.